Former Vencore general counsel Kevin Boyle has been named chief legal officer and general counsel at Vectrus, Inc. In his role at Vencore, Boyle helped lead the $1.2 billion IT and cybersecurity firm through its initial public offering and then helped steer the company through its merger with part of DXC Technology and KeyPoint Government Solutions to create Perspecta, Inc.
Boyle, who will also hold a senior vice president title at Vectrus, succeeds Michele Tyler. Before his Vencore role, Boyle was senior vice president, general counsel and secretary with Alion Science & Technology. 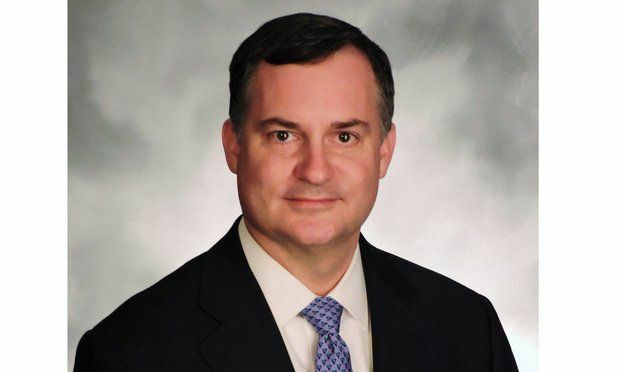 Boyle also served as general counsel for MCR and Vangent, Inc.
Boyle received his law degree from Tulane Law School and has a bachelor’s degree from Yale.